Hi! I’m Kerena. I’m Paige and Nolan’s mom. 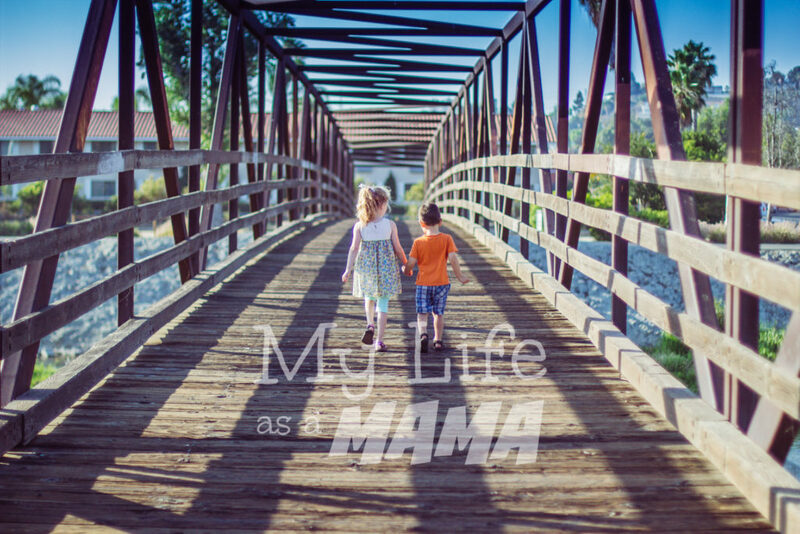 This is my blog about being a mom, kids, life in Southern California, DIY, food, crafts, and favorite things.